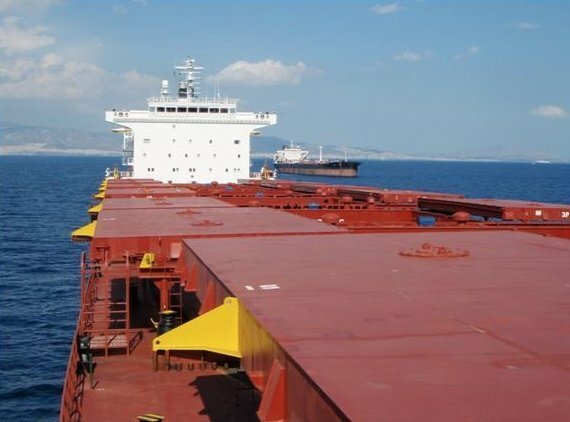 Greek dry bulk owner Diana Shipping has entered into two time charter agreements worth over $8m. Diana has fixed 2007-built capesize vessel Semirio via a time charter contract with Koch Shipping in Singapore for a period of 12-16 months. The contract starts on May 20, and is at a rate of $14,150 per day. The vessel was previously fixed to SwissMarine at just $4,800 per day. Additionally, Diana has agreed to extend a time charter contract with Narina Maritime for 2006-built panamax dry bulk vessel Coronis for a period of minimum 11-14 months. The extended charter commences May 17 at a rate of $9,000 per day, a significant increase on the previous rate of $4,750 per day. The two contracts are worth around $8.06m based on the minimum time charter periods.